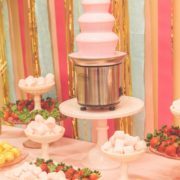 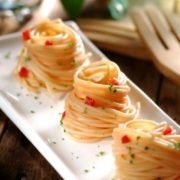 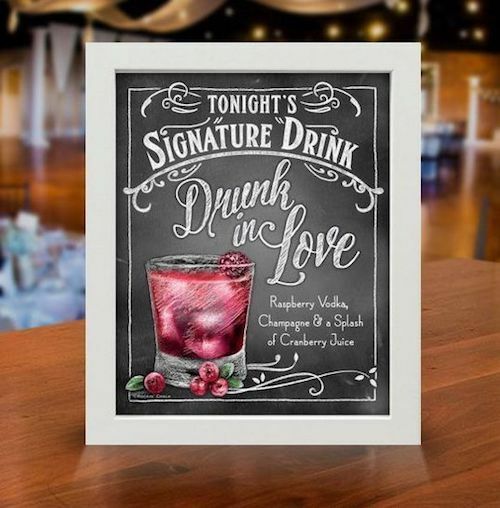 A different idea to welcome your guests: a signature drink! 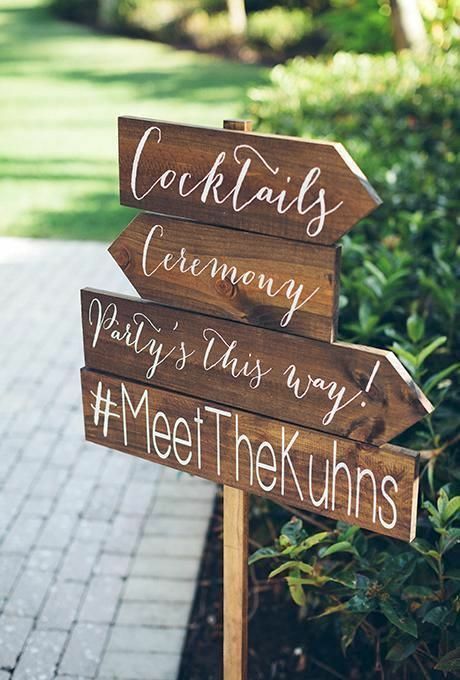 Directional wedding sign to let your guests know where is what, including your hashtag. 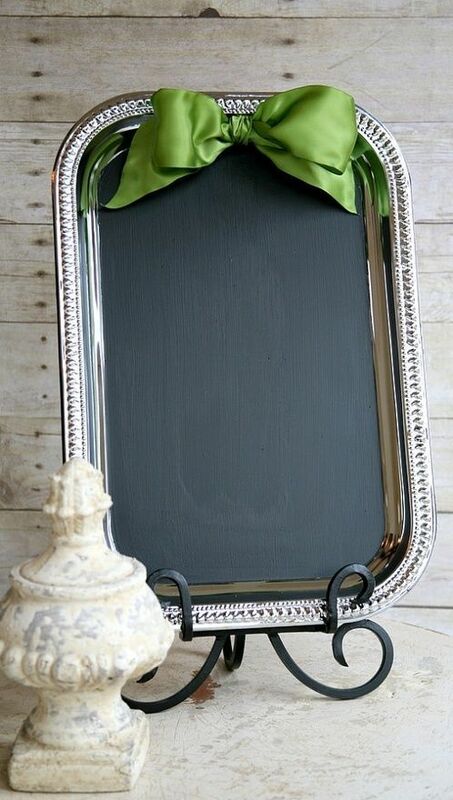 For a fancy chalkboard sign, use a silver tray from the Dollar Store by Soel Boutique. 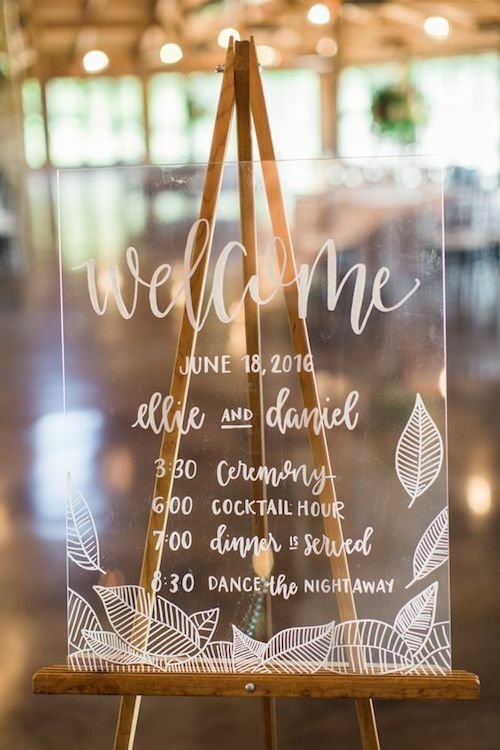 Glitz and glam on this clear wedding sign. 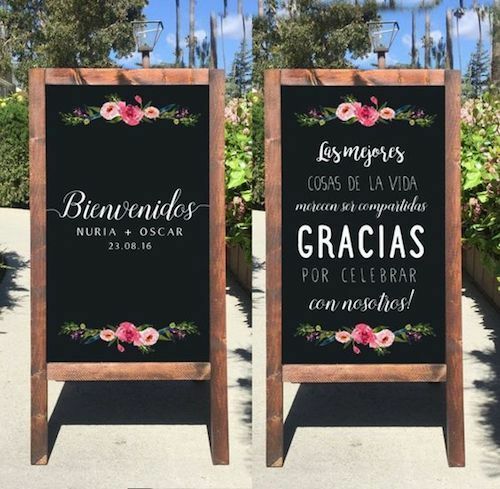 Love the choice of fonts on this chalkboard sign! 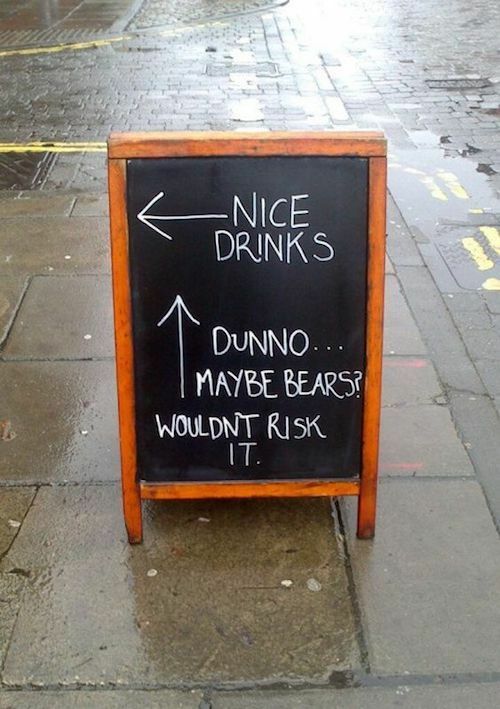 Welcome your guests and let them know how important they are to you on a sandwich board! 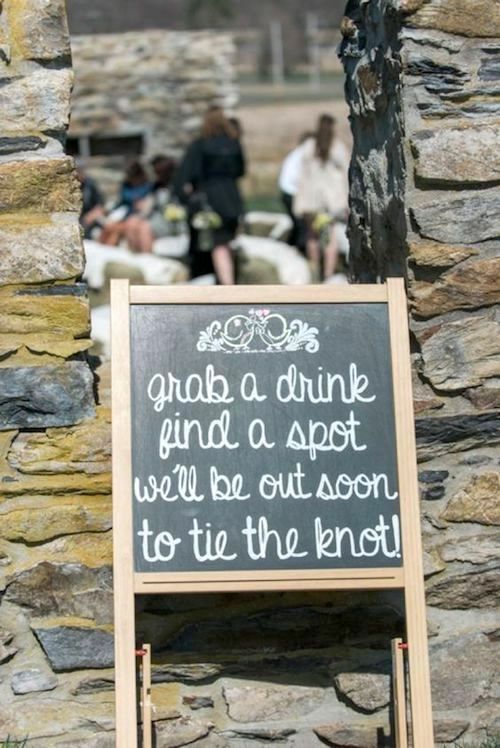 Make your guests laugh with some hilarious chalkboard wedding sign wording! 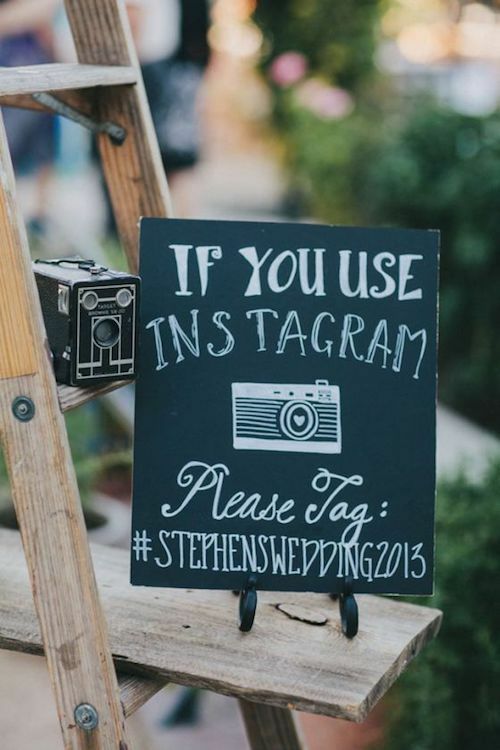 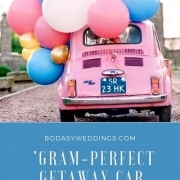 This funny and sweet welcome wedding sign will put a smile on your guests faces. 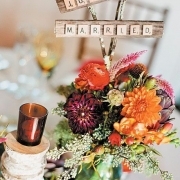 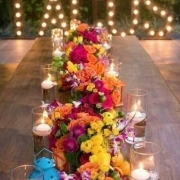 Let the welcome signs reflect the personality of the couple. 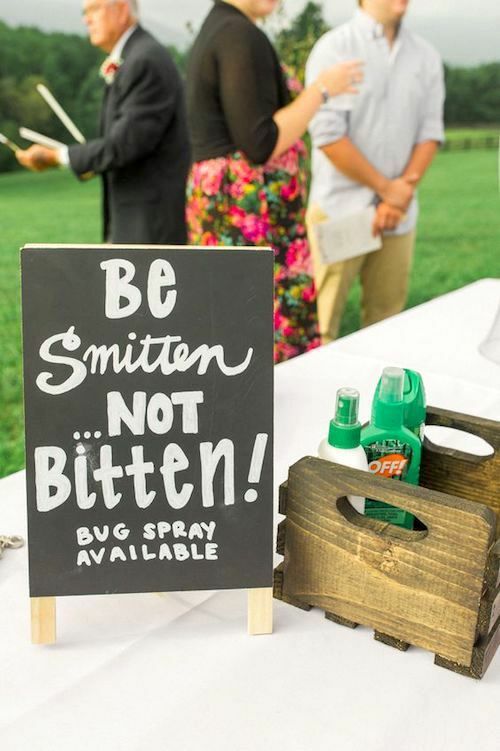 This is one of the best welcome wedding signs your guests will see alongside an all natural bug spray table like citronella or lavender! 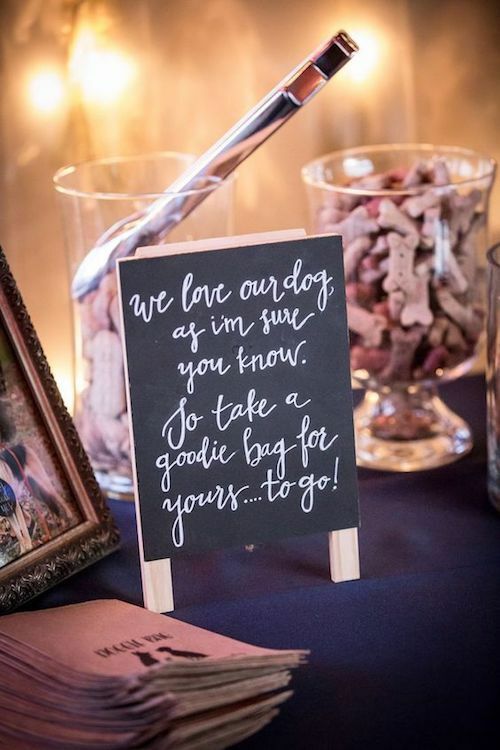 One can always welcome guests with a little gift as well. 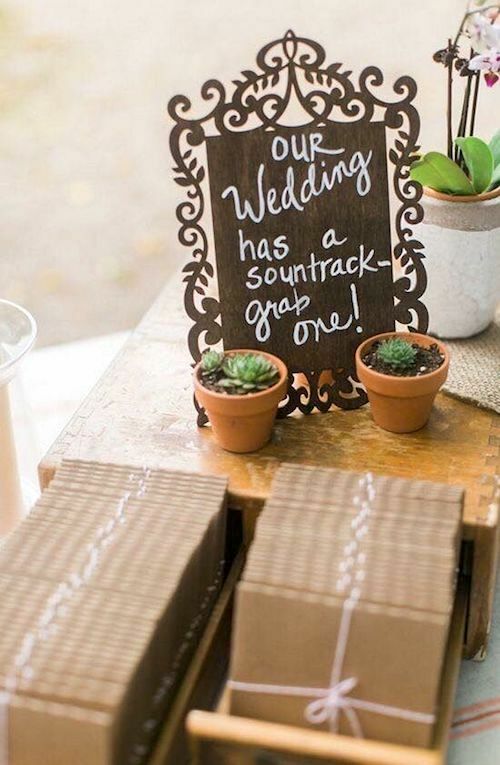 Modern urban wedding in the heart of Nashville with adorable personalized touches. 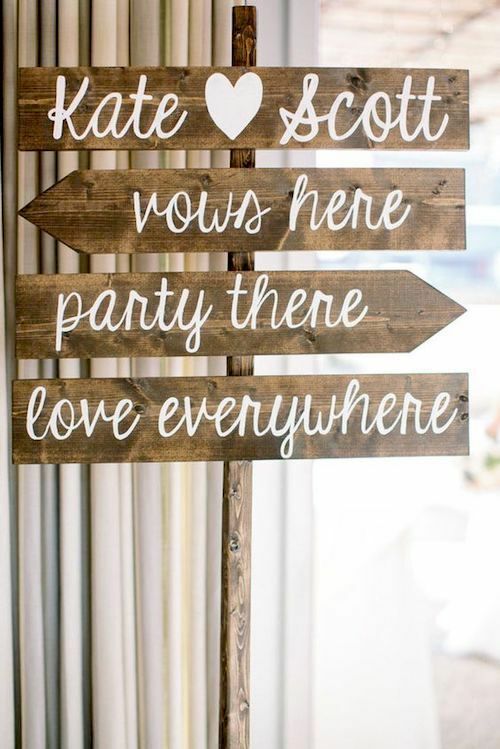 How to make gorgeous metallic wedding signs.